We're delighted to announce our forthcoming Fun Day 2019 will be held in Leeds. The day includes 2-course buffet lunch, tea & coffee with homemade goods selection and squash for the children. Just £10.00 per person or £5.00 per child aged 5-16 years (under 5 free). Places are limited so please book early to avoid disappointment. 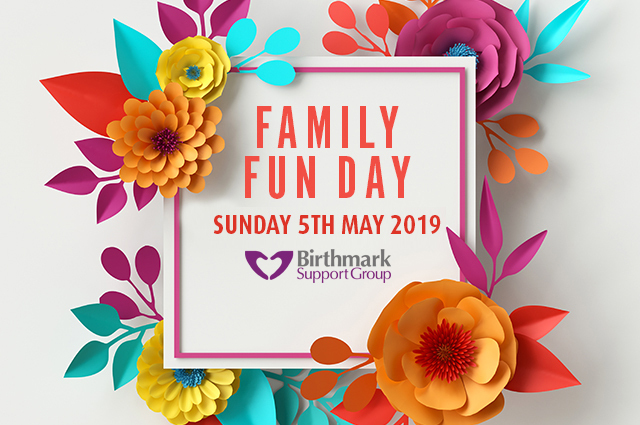 Entertainment will be provided throughout the day including music, fun and games for the younger children, face painting, raffle, games, prizes, support, advice, merchandise and lots more! Further details to be confirmed. We would encourage as many as possible to attend our AGM after lunch, where you will have an opportunity to hear about our work in the past year, and plans for the future. Quote ‘Birthmark Support Group’ when booking a room at the hotel to receive a reduced bed and breakfast rate of £95.00 for a standard room, £109 Superior room, £129 Family Room. Free use of leisure facilities at nearby David Lloyd Leisure Club with complimentary transport. Local attractions include Leeds, a vibrant city with theatres, museums, historical buildings, shopping centre, Tropical World, Temple Newsam Home Farm, Lotherton Hall, Harewood House plus many more and the spa town of Harrogate and York nearby.